Glitz&Glamour: See Colourful Pictures From AFRIMA 2016! Like we told you in the previous post, The AFRIMA3.0 is officially now the most exciting version ever! The show was said by many attendees to be “Lit”. 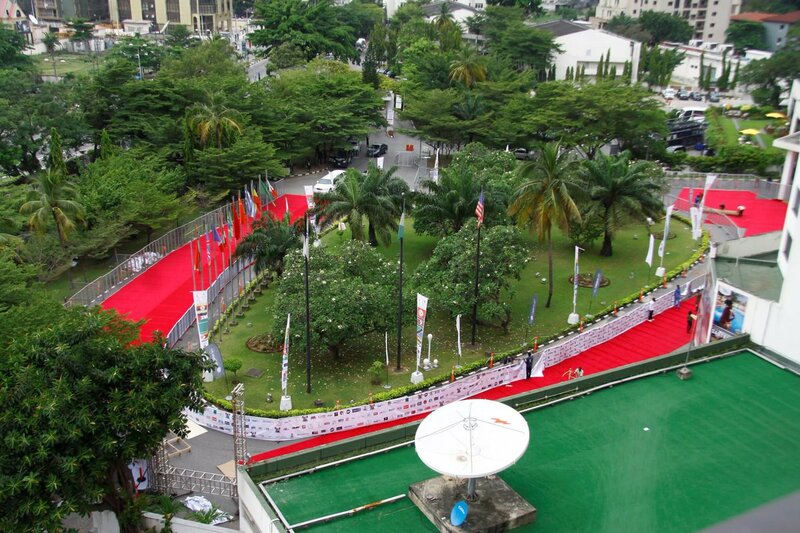 The Afrima 2016 has allegedly set a new record of having the largest red carpet for an award show.. The show was attended by many African music legends and unexpectedly the his excellency Governor Ambode of Lagos State Nigeria. See all the GLITZ AND GLAMOUR BELOW! !